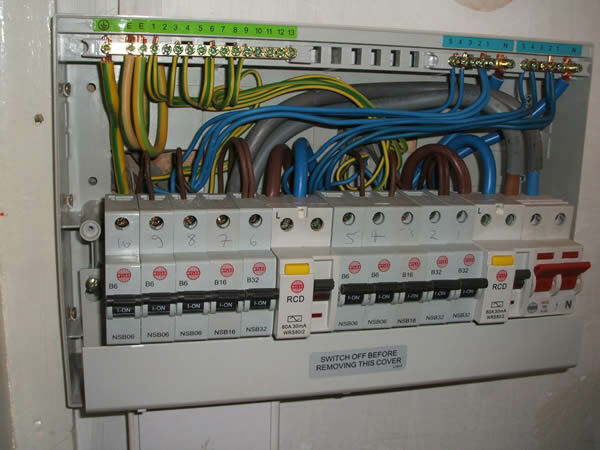 We provide 24/7 Emergency Call electrician services in London areas, so if you need ane help with any electric problem, just call us any time, any day. ZybexElectric exists in London since 2007. Since then, we undertake all kinds of challenges that our clients instruct us in the field of electrical engineering and electronics. Meticulously collect our experience, trying to provide our customers with the highest quality service to our customer 100% satisfied, and thus returned to us and recommend our services. We work only qualified and certified personnel (NICEIC & ECA), which provides the highest quality services and good prices for electric work. All our specialists have the appropriate British authority, and qualifications necessary to practice as an electrician in the UK. Our company is located on Hounslow, we have lot of job on Hounslow, Richmond, Kingston, Ealing, etc , but we cover all London areas and partly outside.